The opening of rose ‘Leah Tutu’ over five days. What is most interesting is the greenfly crawling all over it! 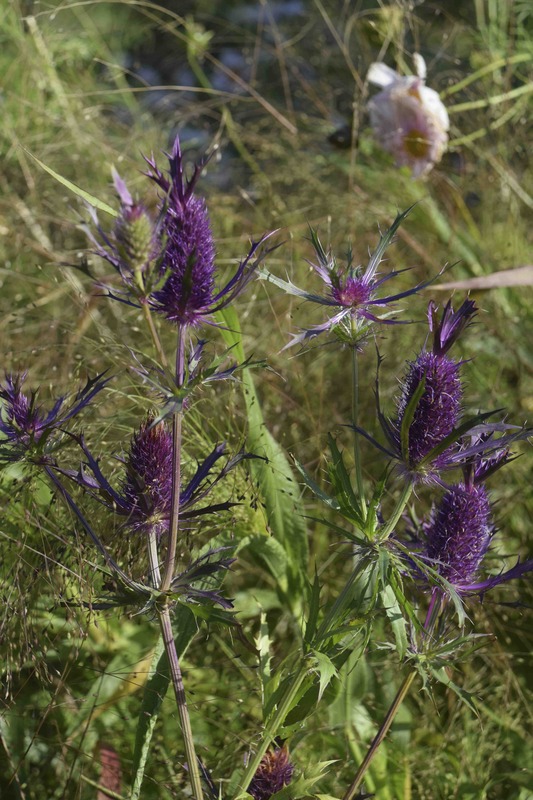 Some of you got this one – it was a sea holly but this was the annual Eryngium leavenworthii. This is a real gem of a plant with really distinctive colouring. I find it slightly tricky to germinate but once the plants are up and planted out they continue to do well in a sunny spot and are extremely beautiful. love the video great rose . Thank you – shame about the greenfly! Such lovely plants. I don’t mind the greenfly. Watched two wrens “working” my rose bushes to clear them of greenfly. As beautiful a sight as the rose flowers themselves. Thanks for sharing. 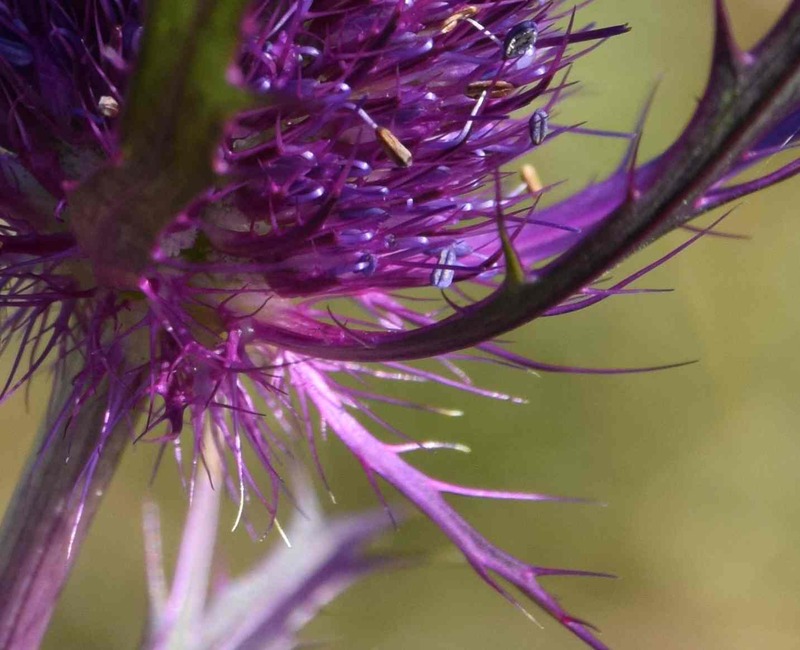 Clever video…and I love the Eryngium beautiful colour..